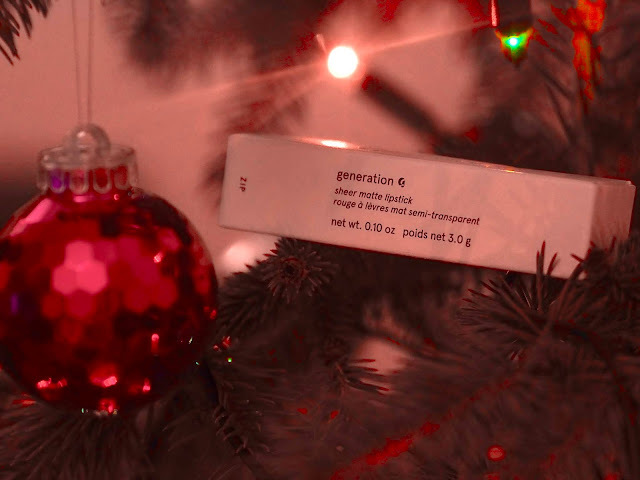 All I want for Christmas is Glossier. Fact. 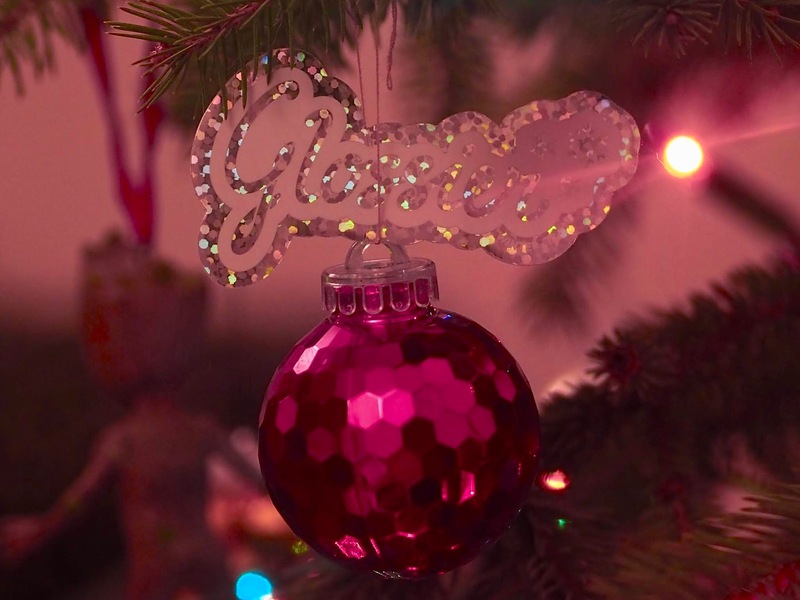 One thing, I can safely say I've fallen hard for this year has to be Glossier. Five orders in this year - a very healthy total if I do say so myself! Today I'm sharing a few items I picked up - it's been a while since my last order as I was waiting for the annual Glossier Black Friday code to drop - it did, and with 20% off it was time for a festive haul! Make up was the main aim of this order. Lash Slick is my favourite mascara hands down. There was a tiny mishap with my last one - England v Sweden game in Camden back in the summer ... lots of jumping ... mascara falls out of bag ... it wasn't great tbh. I'd been using mini's since the summer, and this item was first in the bag. Another fallen soldier during that game was my lipstick in Zip - literally the only two items I took to the game and I lost them! The lipsticks are in a thicker case now instead of being completely plastic and I'm all for it. I hesitated a good while, and decided to pick up another Cloud Paint - Glossier have recently bought out a new shade called 'Storm' - it is a dark pink/red. I'm not very good at applying blusher, especially cream blusher so I think I'll be needing Youtube tutorial recommendations for this one, but the shade was just so gorgeous I figured this could be a signature shade if I can somehow teach myself how to apply it! Skincare wise, I'd run out of Milky Jelly cleanser (I've since learned I'm not the only one using it in my house ... and I was not impressed by this discovery!) so ordered one, and a few to gift for Christmas too. I also picked up the padded rounds - at £4 a go they are pricey but quality is worth it in this case. My order came with festive stickers which went down a treat too! If you want to pop in a Glossier order before Christmas, you can get 10% off your first order if you use my code too!